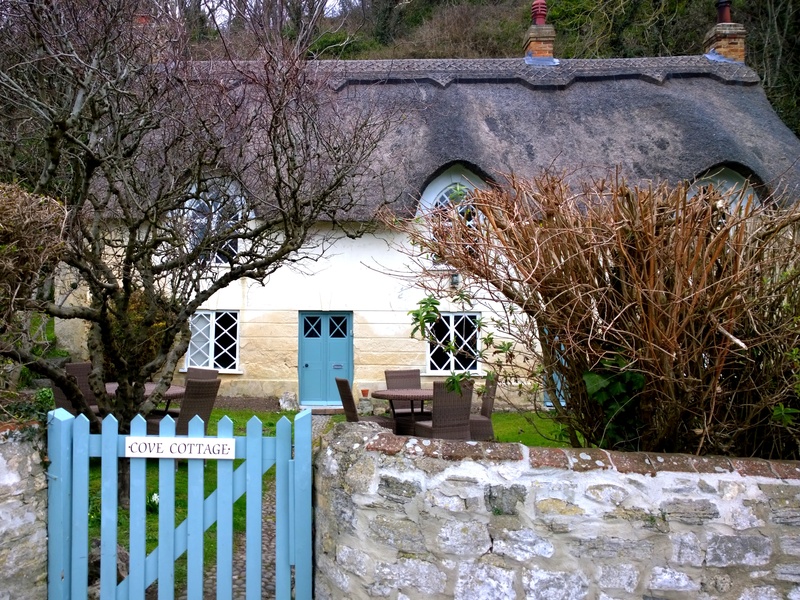 This weekend we explored Dorset. 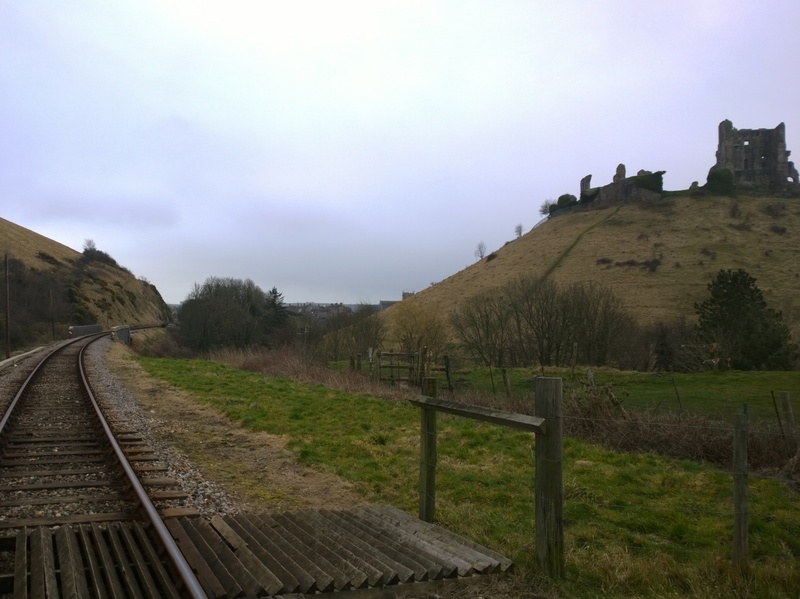 This was one of my favorite trips in the UK so far after Warwickshire and the Cotswolds but this one had something unique the other two didn’t – a coastline. 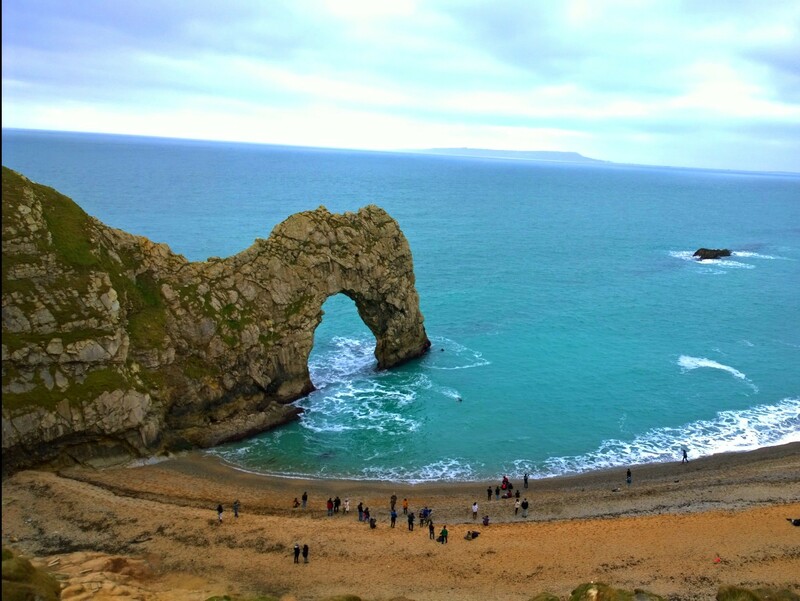 We started off on the Jurassic coast at Durdle door and Lulworth Cove. 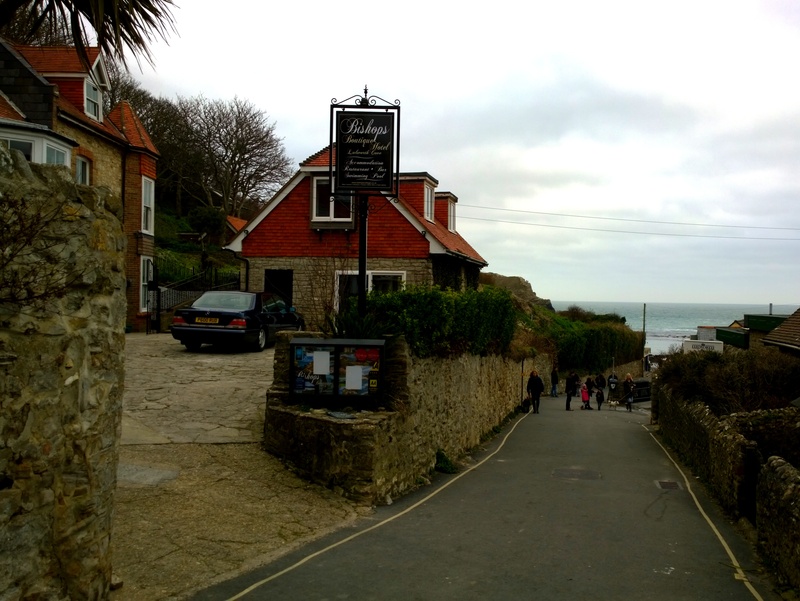 I knew England had beautiful scenery but for some reason I hadn’t been wowed yet by beach fronts. 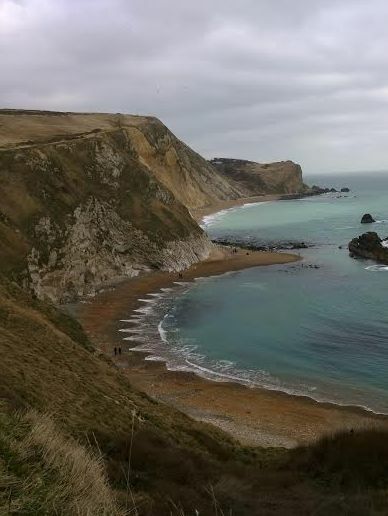 The Jurassic coast changed this. 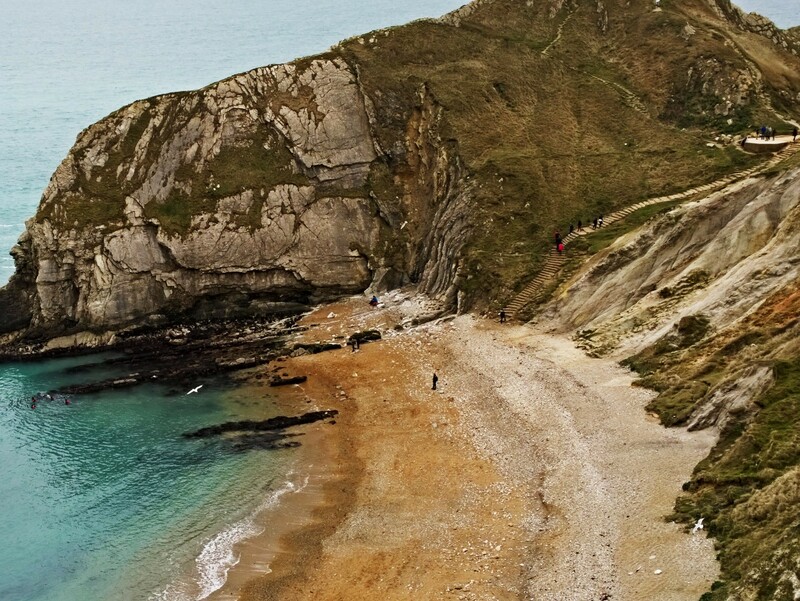 Lulworth Cove is unimpressive by comparison. 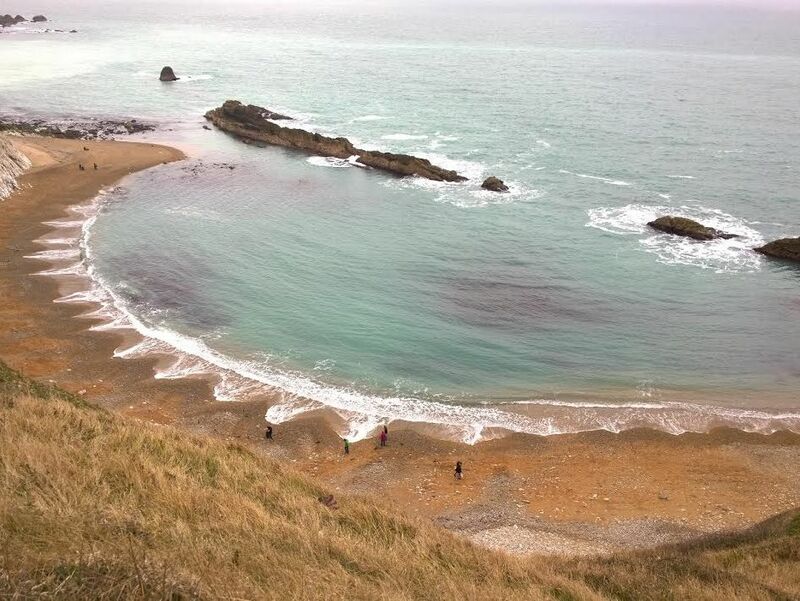 It’s a cove with a lot of pebbles. 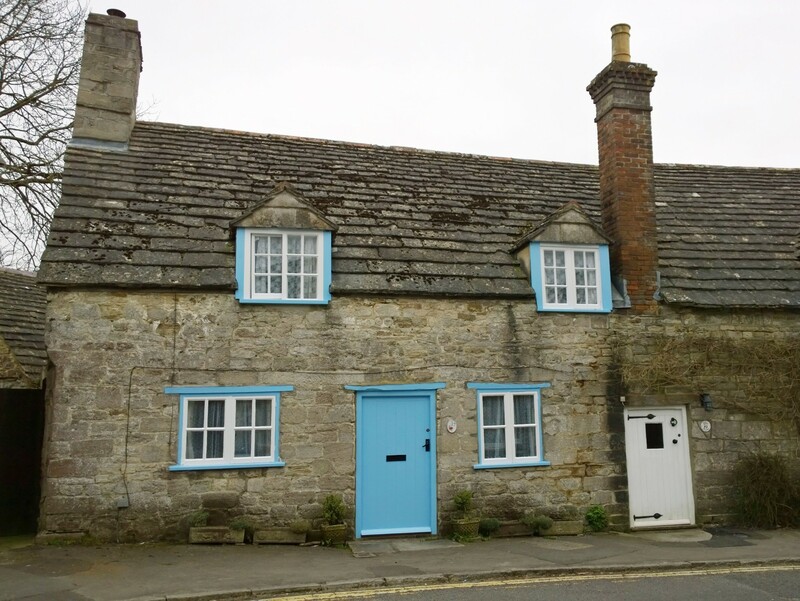 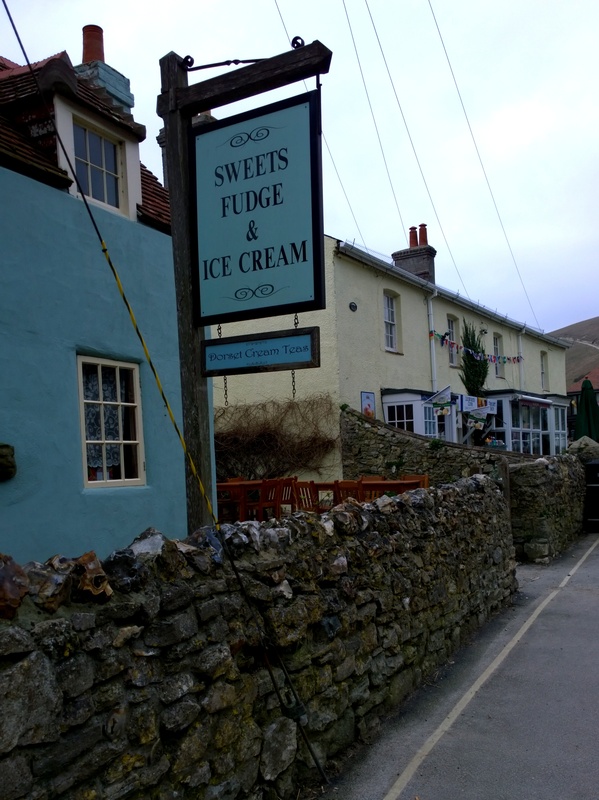 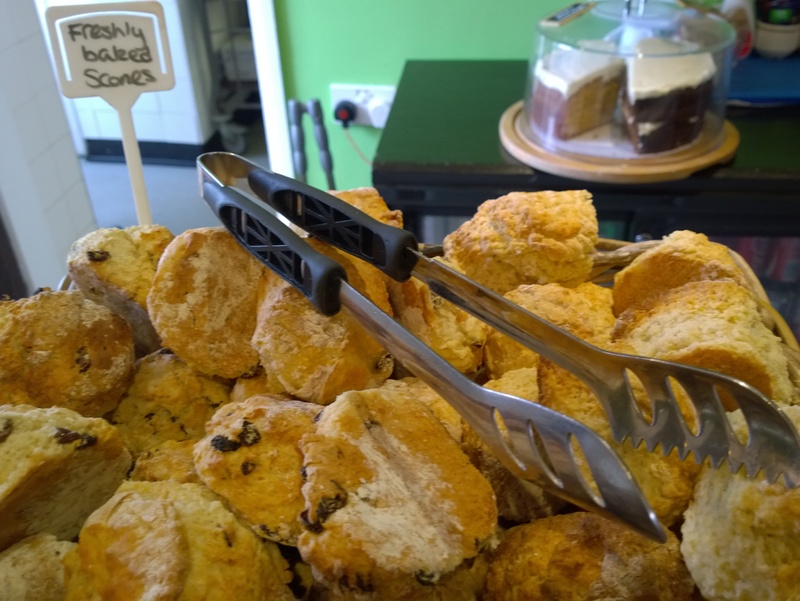 But the town itself is quaint with ice cream shops and local treats and the walk from Durdle Door to the cove is a nice mild one with sweeping views of the coastline and the village below. 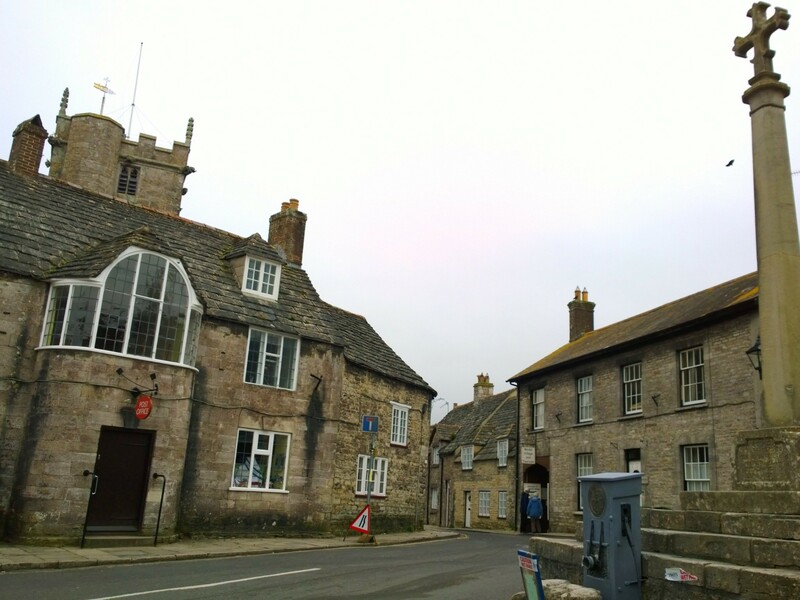 The next day was spent exploring the town of Castle Corfe. 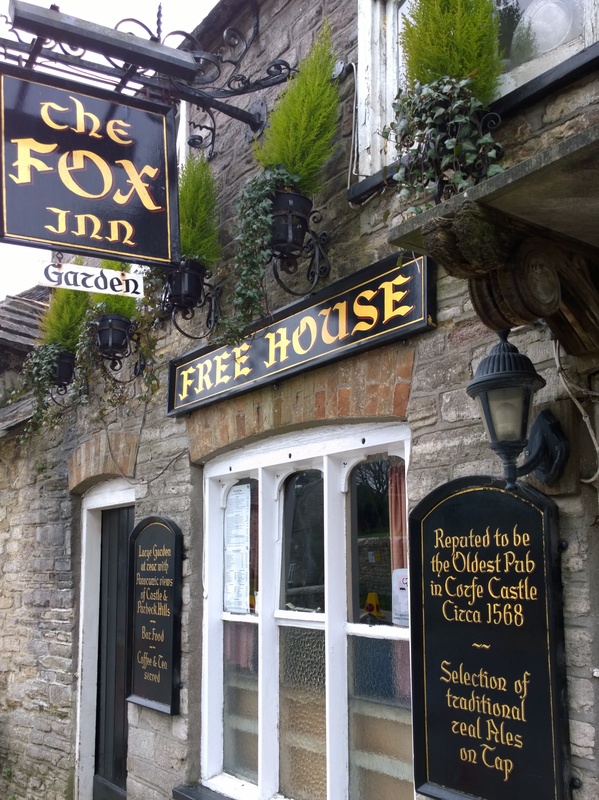 I loved this town. 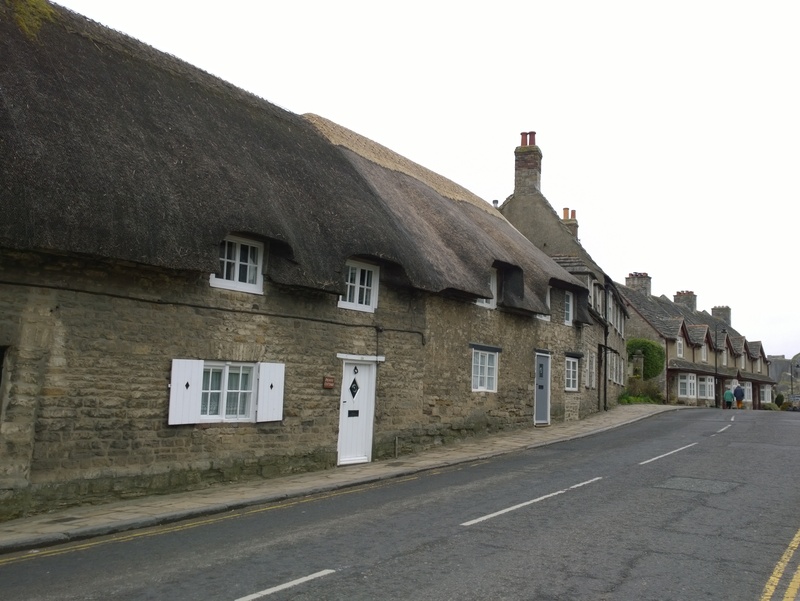 It reminded me of the Cotswolds with it’s picturesque villages, stone buildings, sweet shops and cream teas. 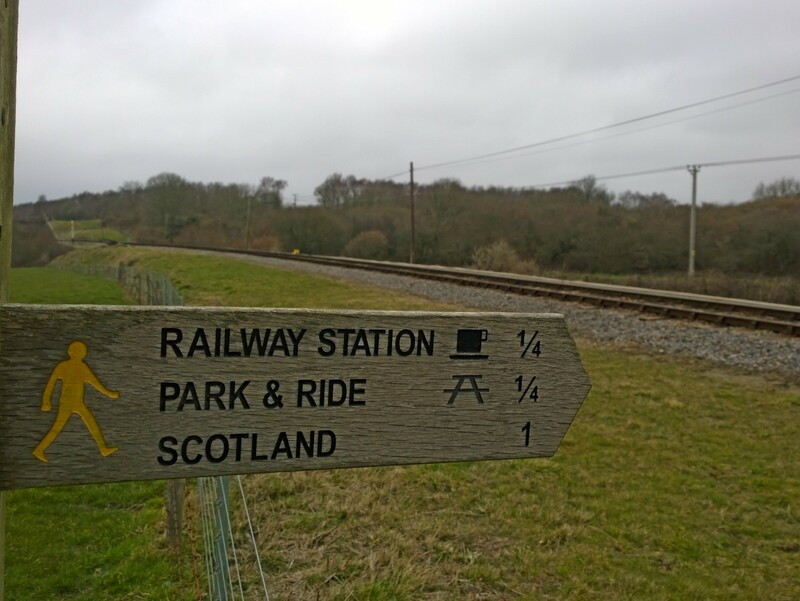 We started our walk from the train station to the castle, walked around the small town (with me stopping to take pictures every 2 min) and continued onto a steam railway – the other main attraction of the area. 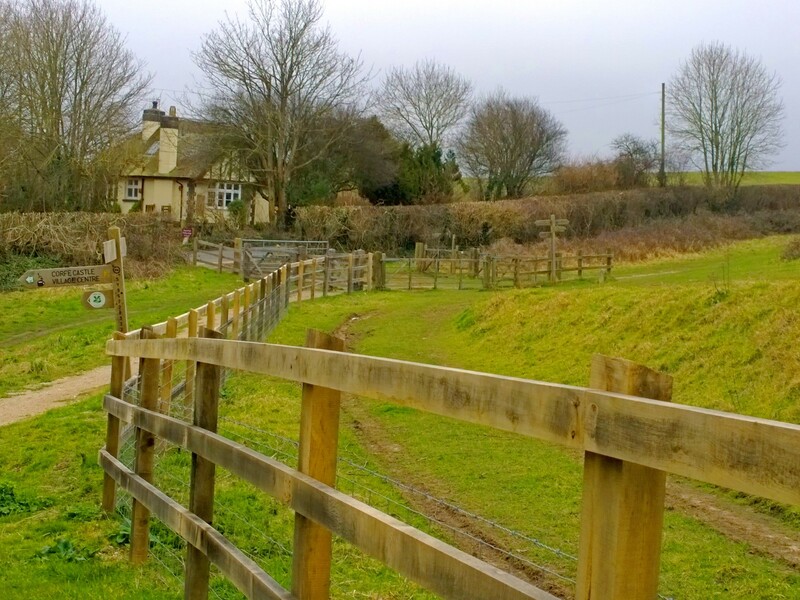 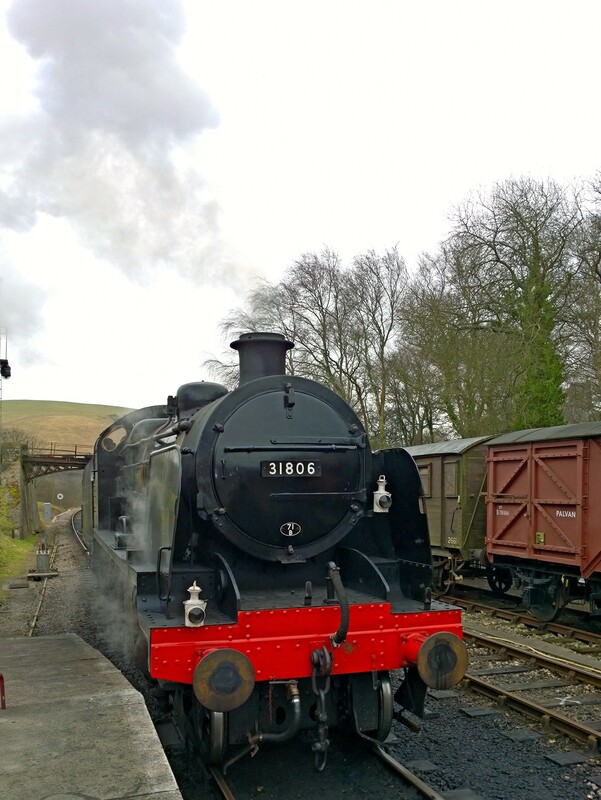 The steam railway was in use from 1885 to 1972 but has been recently restored. 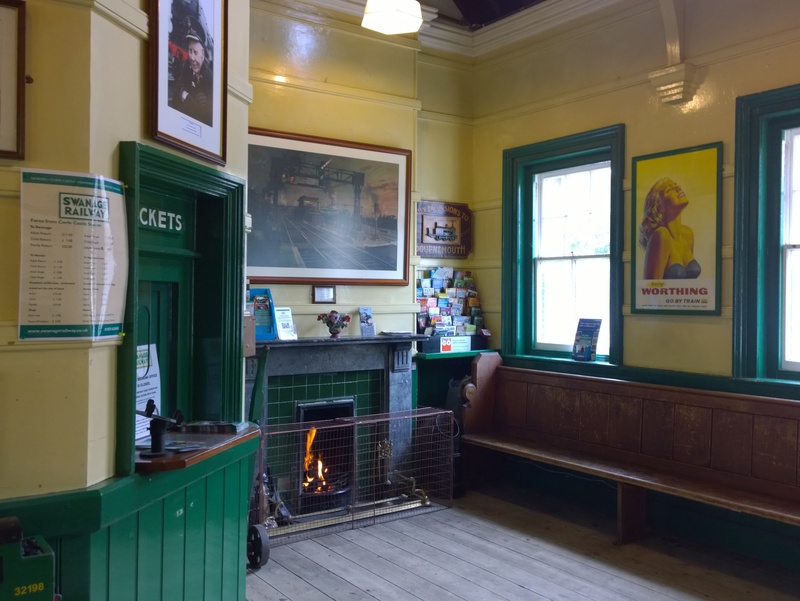 The 30 min journey each way on the original train is a really fun experience and reminded me of Harry Potter 🙂 Adding to the experience were old British railway posters, advertisements at the stations and rail conductors. 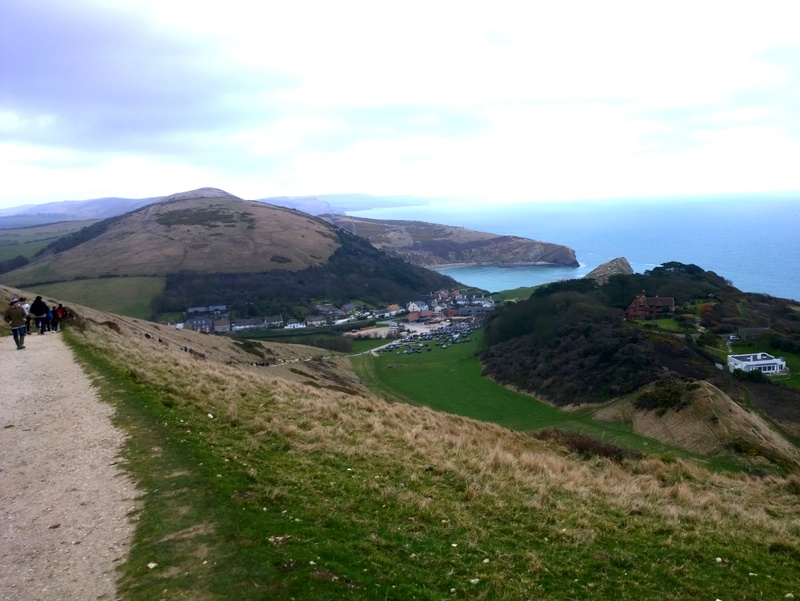 Some pictures from our exploring of quintessential English coast and countryside.